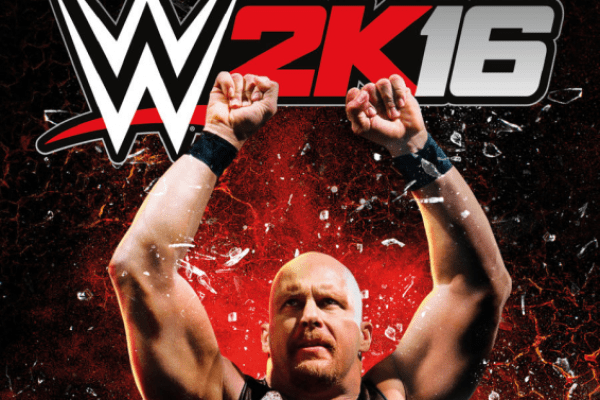 WWE: 2K Games Ensures the Future of WWE Video Games! 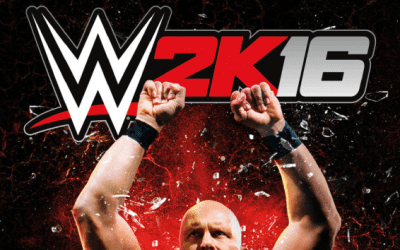 WWE signs a multi-year agreement with 2K Games to keep the WWE video game franchise alive! 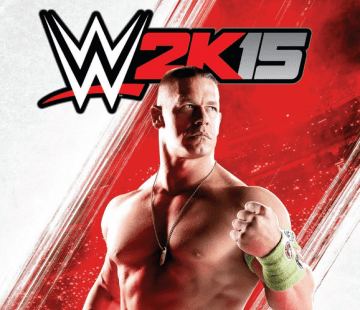 WWE: Future of WWE Video Games in Jeopardy? 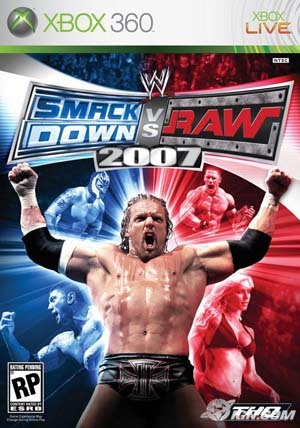 THQ has auctioned off its assets, but what is the future of the WWE video game franchise? 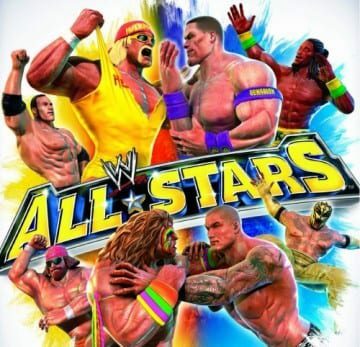 When's the last time you loved a wrestling game? I mean really loved it. 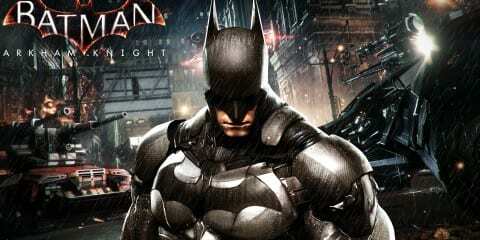 Loved it like you wanted to play the single player mode from beginning to end in one sitting. Can this game move the series forward and set a marker for the future of the series? Wrestling fans that chose to follow the Microsoft path in the past generation were pretty much hamstrung from the starting line. 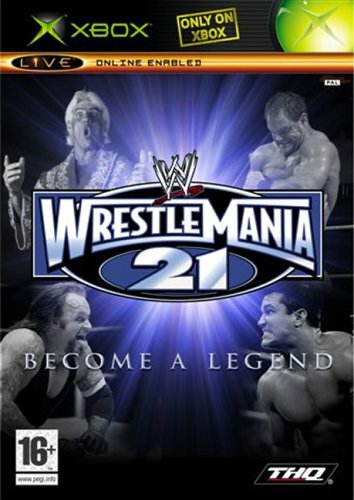 How would Wrestlemania 21 fair to previous WWE video games? 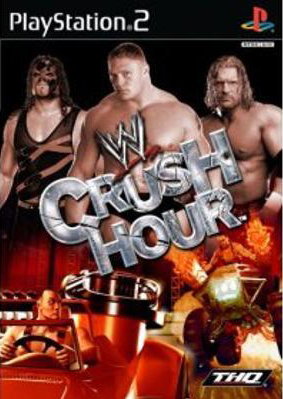 As regular as clockwork, THQ and Yukes bring us a Smackdown! game for PS2 just a few weeks before Christmas. Read on to find out why I have been keeping my friends Gamecube hostage since Wednesday. Is it November already? It is? Then that means a new Smackdown! game is out, and this time, it’s the fifth one. Many fans were very disappointed with Wrestlemania X8, would THQ be able to improve the game? Is this car driving shoot ‘em up in lycra going to beat Twisted Metal Black? 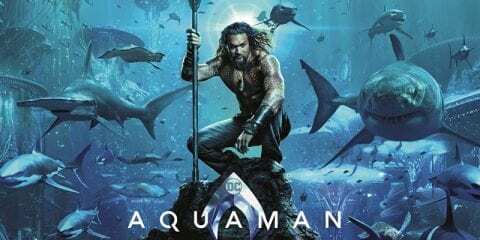 Or are THQ going to face another humiliation? 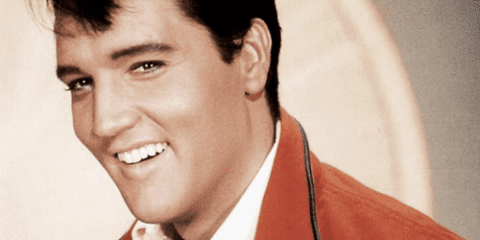 A look at the “Legends” of Wrestling II. Will a Smackdown! game actually deliver? 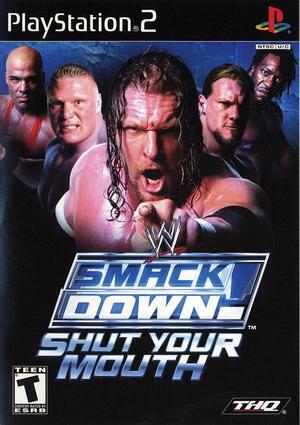 THQ are telling you to Shut Your Mouth, so you’d better listen to them. 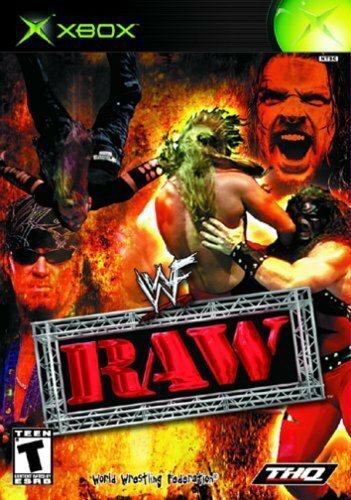 There was a lot of hype surrounding Raw as it was to be the first WWF product to reach the X-Box (And the PC for that matter).